Paul Jacobson has had a multi-faceted career as a soloist and teacher. 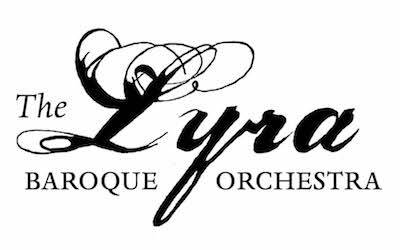 Known for his expertise on the baroque and classical flutes, he has been featured with many ensembles, such as: Milwaukee Baroque, the Bach Society of Minnesota, Saint Paul Chamber Orchestra, Plymouth Music Series Orchestra, among others. He is a Lyra co-founder, and also served for many years on the board and as Executive Director. Paul has been a featured soloist at several National Flute Association conventions, at the 1993 International Artist Series at Worcester College (MA), and at the Boston Early Music Festival. Paul gives presentations on 18th century performance practice, history, and improvisation. He has been a NFA board member, chair of the NFA Historical Flutes Committee, and Vice President of Early Music America. He is also a composer, primarily of hymnody and liturgical music, and a woodworker.